A challenge to helping your corporate traveler is the potential for conflict between his travel agenda and that of his company. 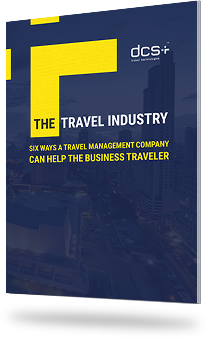 For the most part, a company traveler is interested in wide travel choices, quick and intuitive booking procedures, easy itinerary changes and technology to help with expense reimbursements. To be sure, the company also wants employees to book travel easily and efficiently, but that desire is balanced against a need to avoid unnecessary travel, control necessary travel costs and maintain an overall travel policy for those purposes.